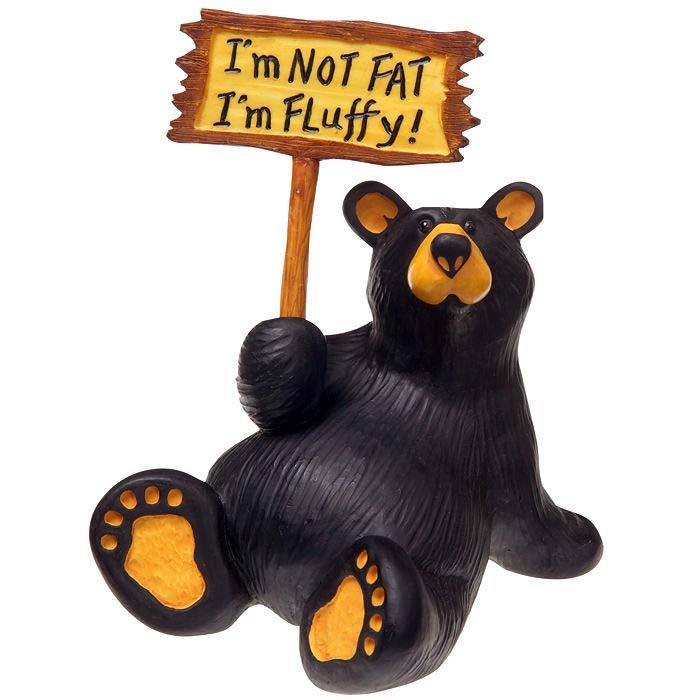 Bearfoots figurines are well known to be highly detailed and collectible. This lovable bear will capture your heart with his sincere sign. He measures 4" W and 5.25" H.